Today marks the 38th Memorial Day of a popular communist leader, late Pushpa Lal Shrestha. He was born into a well-to-do family in Ramechhap district in 1924, at a time the country was under autocratic Rana rule. Back then no social, political or educational rights were granted to the people as Rana rulers perceived these rights as threats to their regime. Pushpa Lal was in favor of those very rights since his adolescence. But political struggles were brewing underground during the premiership of Chandra Shamsher Rana, who was opposed to any reform. The rest of the world was slowly embracing modernity after the First World War. The wave of change was bound to enter Nepal as well. Soon after the war, a retired army officer, Thakur Chnadan Singh, started fortnightlies called Tarun Gorkha and Gorkha Sansar from Kumaon. 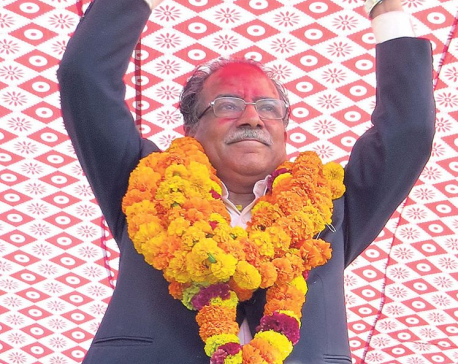 Another retired officer, Devi Prasad Sapkota, started Gorakhakali weekly from Banaras. These papers raised a strong voice against the Ranas. Meanwhile, a Nagarik Adhikar Samiti (Citizens’ Rights Committee) was established in 1930s in Kathmandu. This committee started debating social and political issues. When Rana rulers came to know about this, they banned the institution. But nothing would thwart the voice for change. An underground outfit called Praja Parishad was soon established, which launched various political activities in Nepal and in neighboring India. It started to publish a newspaper called Janata calling for democracy. It raised awareness among people across the country and beyond. Rana rulers arrested those behind this newspaper. In this connection, Shukraraj Shastri, Gangalal Shrestha, Dharma Bhakta Mathema and Dashrath Chand Thakur were summarily executed. This incident added fuel to the democratic movement. Pushpa Lal, the brother of martyr Ganga Lal Shrestha, had seen the execution of Ganga Lal. Right before his execution Ganga Lal reportedly told Pushpa Lal: “Brother, take up the lamp of democracy that we light and spread its light.” These last words greatly agitated Pushpa Lal and gave further impetus to the fight against Ranas. Meanwhile, the movement for independence was gaining ground in India. The Ranas had relied on British rulers for their power in Nepal but the British themselves were losing power in India. At the same time, Nepali leaders in exile joined hands with Indian Rastriya Congress in its fight against British Raj. Nepali leaders realized that removal of British Raj in India was essential to dethrone Ranas in Kathmandu. So they actively participated in the Indian independence movement. Though Pushpa Lal had started his political career with Nepal Praja Parishad, he later became a prominent member of Nepali Rastriya Congress (NRC) and even its office secretary. However, dispute between BP Koirala and Dilli Raman Regmi over party leadership disappointed him. He tried to reconcile the two but to no avail. Pushpa Lal was unhappy with NRC’s ties with Ranas as well. So he quit. Then he met the famous Indian communist leader, Nripendra Chakrawarti, who suggested that Pushpa Lal establishes a communist party in Nepal for the emancipation of the proletariat. Pushpa Lal founded Nepal Communist Party on April 29, 1949 in Calcutta, at a time the Socialist movement was gaining global support. The party’s goal was to struggle against Rana regime, feudalism and imperialism of all kinds. He became the founder general secretary of the party and later played a crucial role in overthrowing the autocratic Rana regime in 1951. He then translated the Communist Manifesto of Marx and Angels into Nepali and distributed it to his party cadres. After the establishment of democracy, the party held its first national congress in Patna in 1954. 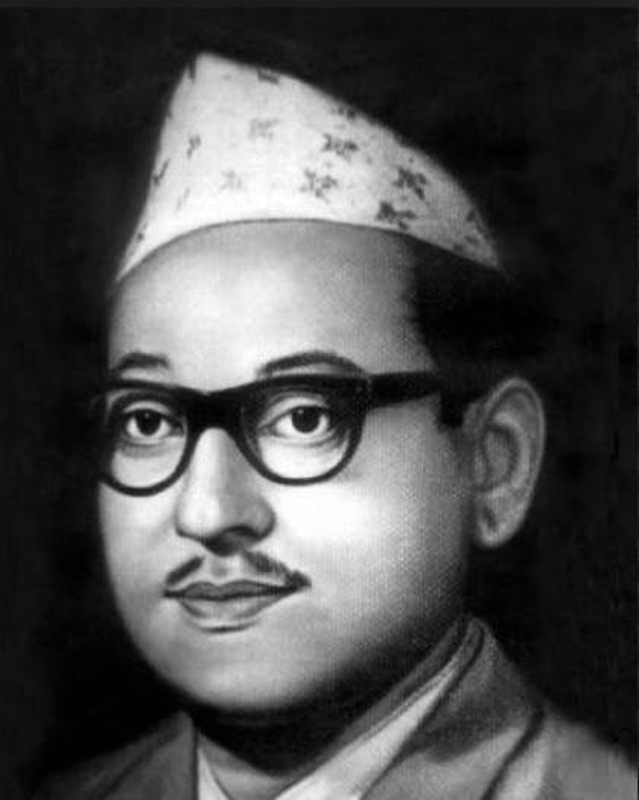 Its second congress in 1957 in Kathmandu elected Keshar Jung Raymajhi as the general secretary. This congress had championed a republic. So following the royal coup of 1961, communist party had no option but to go into a hiding. But in a dramatic turn of events, general secretary Raymajhi started showing loyalty towards the monarchy, which was vehemently opposed by other leaders. A central plenum was convened in Darbhnaga of India to sort things out. The plenum discussed three options: take up constitutional monarchy line of Rayamajhi; restore the dissolved parliament; or announce a movement against monarchy. The plenum decided to embrace the third agenda that was pushed by Pushpa Lal and Mohan Bikram Singh, who, among other things, also asked for a Constituent Assembly. The third congress of the communist party was organized in Varanasi, India in 1962. It approved the program of Democratic Revolution proposed by Tulsi Lal Amatya, and elected him as general secretary. Pushpa Lal and Tulsi Lal agreed to work together to resolve intra-party disputes. The Sino-Soviet split of 1968 influenced Nepali communists as well. Tulsi Lal and Pushpa Lal were divided over the issue, with the latter deciding to break away and form his own party, CPN (Pushpa Lal). Pushpa Lal then asked Nepali Congress to work with it to fight monarchy. A young party leader, Narayan Man Bijukchhe, parted ways with Pushpa Lal in 1971 citing his objection to the party’s decision to support Indian intervention in East Pakistan. 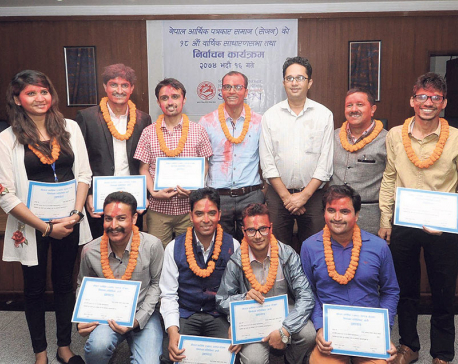 Five years later, Madan Bhandari, a promising student leader, also separated and formed Mukti Morcha Samuha. Pushpa Lal witnessed multiple splits in his party. Such splits are the hallmark of Nepali communist parties to this day. Pushpa Lal was in leadership until his death in 1978, with his wife Shahana Pradhan succeeding him as party leader. Pradhan endorsed her husband’s policy of cooperation with Nepali Congress to abolish party-less Panchayat system. Together these parties led the campaign for democracy during the 1980 referendum. Then she led the campaign to reunite all breakaway factions under one umbrella. Thus, in 1987, the Communist Party of Nepal (Marxist) was formed, which is the mother party of today’s CPN-UML. Pushpa Lal was a patriotic, nationalist and humanitarian. He was the first one to lead a class struggle in Nepal to establish an egalitarian society. The present day communist parties have much to learn from him, particularly on how to give up personal greed and work for the country’s greater good.